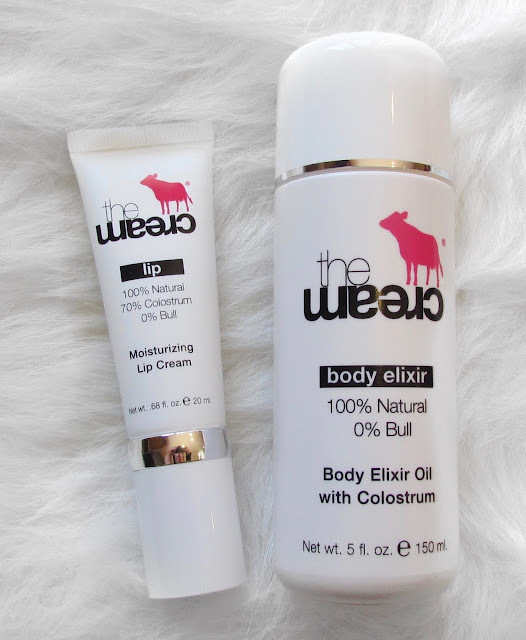 I received The Cream’s Body Elixir Oil and Moisturizing Lip Cream to review for all of you!! Enjoy! 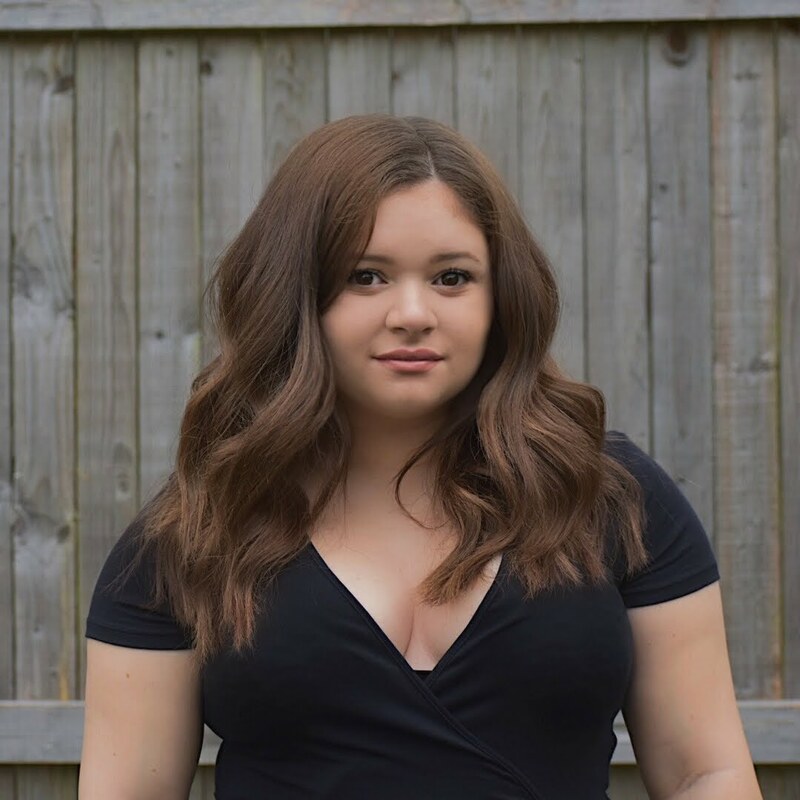 What they say: The range was developed by Denie Hiestand, a natural health consultant, author, research expert, and former successful New Zealand dairy farmer. Denie has spent decades studying the skin and toxins/chemicals in everyday cosmetics and personal care products and identified a strong link between the high usage of chemical personal care products and the growing rates of cancers, infertility, hormone imbalances, allergies and various other modern day illnesses. 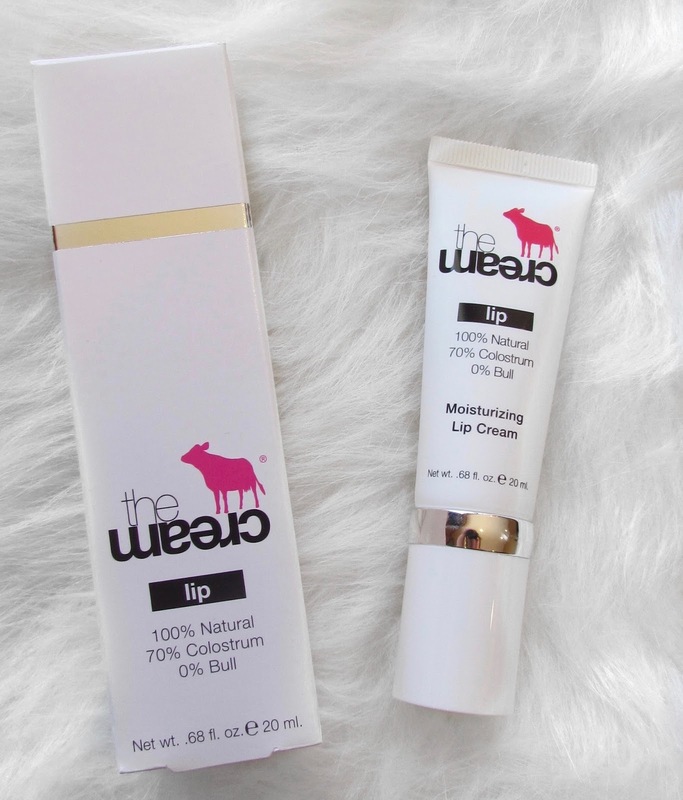 theCream lip is a 100% natural formulation and is 70% Colostrum. The colostrum feeds and nourishes the skin, regenerating and repairing. Don’t wait until your lips are damaged and sore, look after them every day! 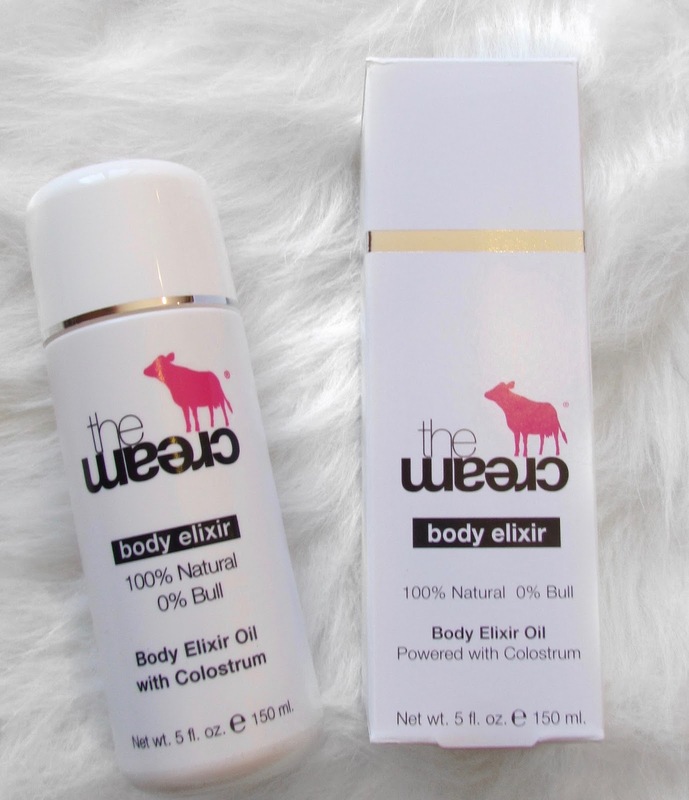 This elixir oil is a non-suffocating body oil for skin health. It absorbs into the skin easily, doesn’t leave any greasy residue behind, and won't stain your clothes. It doesn't contain any vitamin A, so it's ideal to use during pregnancy, on newborn infants, and if you have sensitive skin. If you’re going to use a body oil, check the ingredients carefully and be sure to choose one that’s adding goodness to the skin, not chemicals! DAMN! This is gooood stuff! I’m not going to lie, with the Moisturizing Lip Cream it came out a dark almost like a light black/brown color and I was skeptical (it gave off slight color but it just enhanced my natural lip color and made it a little darker). But it sunk into my lips so quickly without feeling greasy or gross like some other lip products. It also kept my lips moisturized for quite a while without having to reapply and it overall just felt great! Not to mention its .68 FL OZ so it’s huge for a lip product and will last you a long time! PS my mom also just checked in after trying this and was like wow it feels nice!Now onto the wonderful BodyElixir Oil! Another great product! This easily is becoming my favorite after shower product. Its EXTREMELY moisturizing, smells delish and works wonders! It says it helps stretch marks so I will be keeping an eye on how it does with that but until then its still a fantastic product and it really feels like luxurious. Basically I’m telling you right now, you need both of these things and shop around TheCream.com and see if anything else looks appealing to you and just splurge, and TREAT YO SELF! I can truly see every single one of their products working wonders!